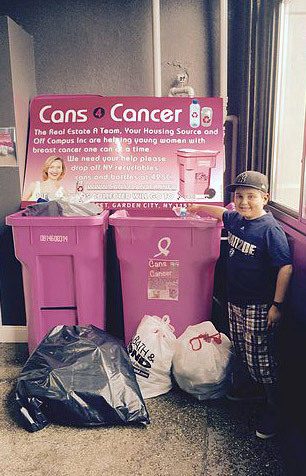 I love the Cans 4 Cancer movement because their message is very powerful. 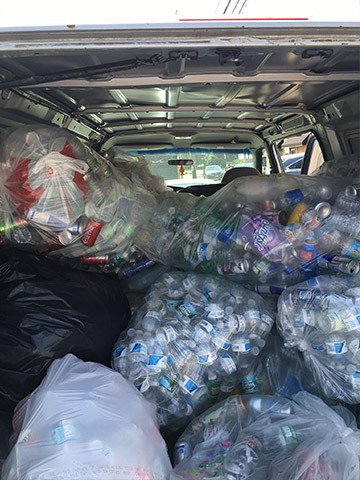 Not only is their focus on raising money for a great cause and helping loved ones, they are also making a difference by saving the environment as well. I work for Vivint Solar so my purpose everyday is to help people and this world. 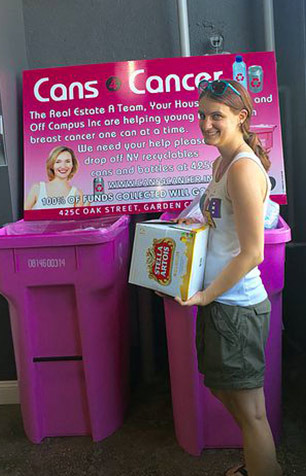 In addition to dropping cans and bottles off each week I also give Cans 4 Cancer $500 for any completed solar job recommended by supporters of the cause or for anyone who mentions Cans 4 cancer. 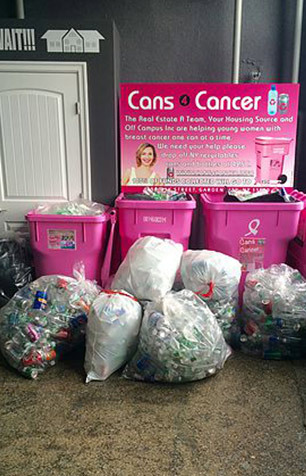 We appreciate how Cans 4 Cancer supports both recycling as well as supports Young Survival Coalition’s mission to ensure that no young woman faces breast cancer alone. It provides a greater call to action to know that you’re helping two causes with one program that anyone and everyone can participate in. 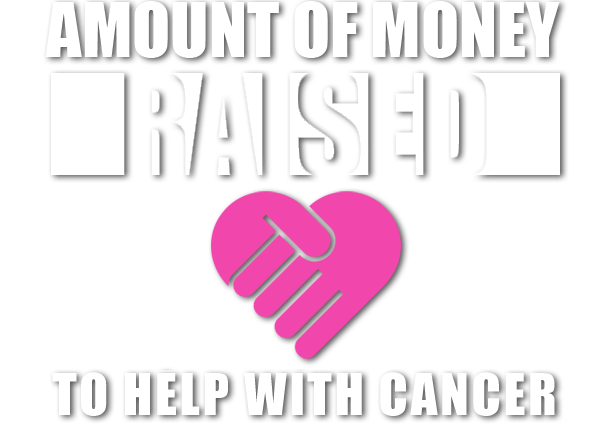 When I first heard of Cans-4-Cancer it touched my heart, I lost my Dad & Stepdad to Cancer. Everywhere whether it's an office, school, library etc. 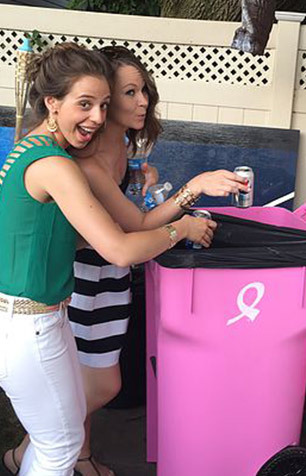 should have a Pink Can to collect bottles/cans so that we will have more cancer survivors. 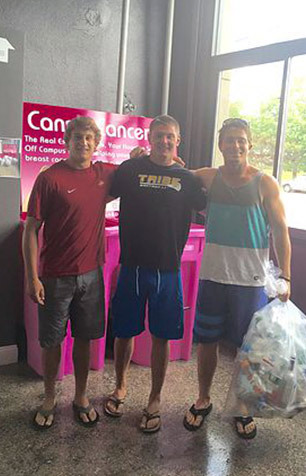 Remember more Cans-4-Cancer means more Donations for fight an horrible disease. 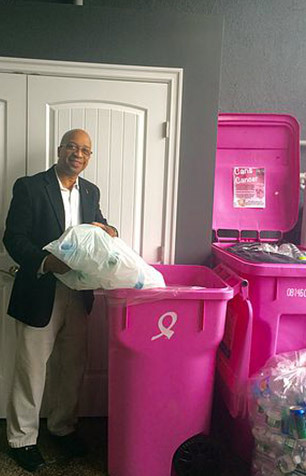 Ray Thomas , VP Business Developement at 1st Equity Title & Closing Services and member of Pink Tie. 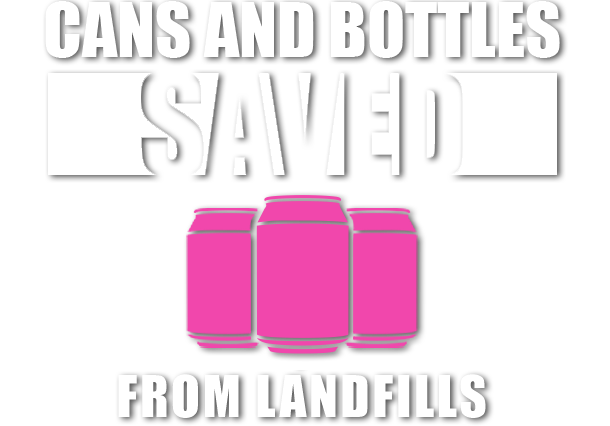 I love how Cans 4 Cancer is trying to save the planet while helping people with cancer. 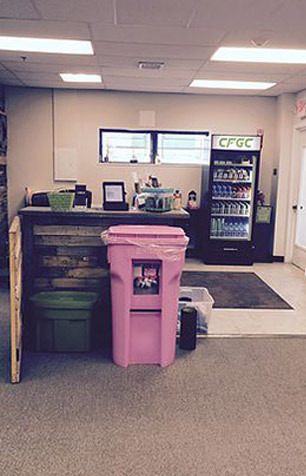 The community involvement is inspiring. 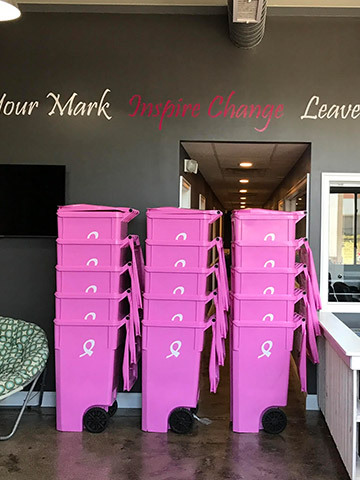 Every business should get involved with this cause. 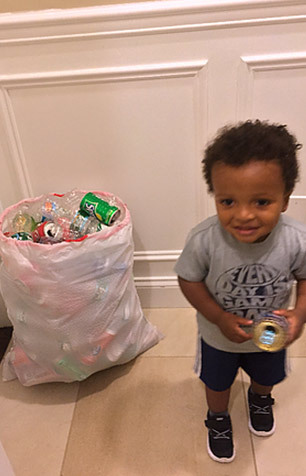 I also love to see the little kids giving back from an early age.